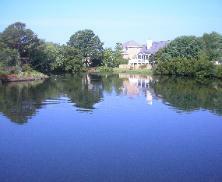 management company servicing the Charleston, SC area. looking for. If algae and weeds have taken over, we can help. 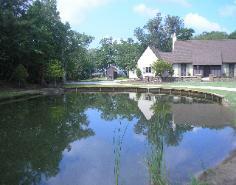 detention ponds, Palmetto Pond Service has you covered. implement the best management plan.